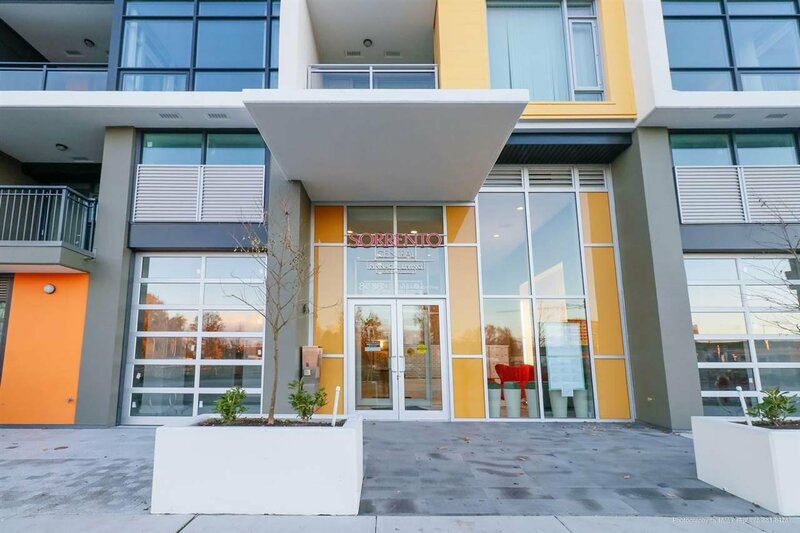 Like a single house with it's own big yard!Brand New Spacious Concrete Condo.Build by "Sorrento" Just a Block Away from Food World and 5 Minutes from Costco and Casino in Richmond. 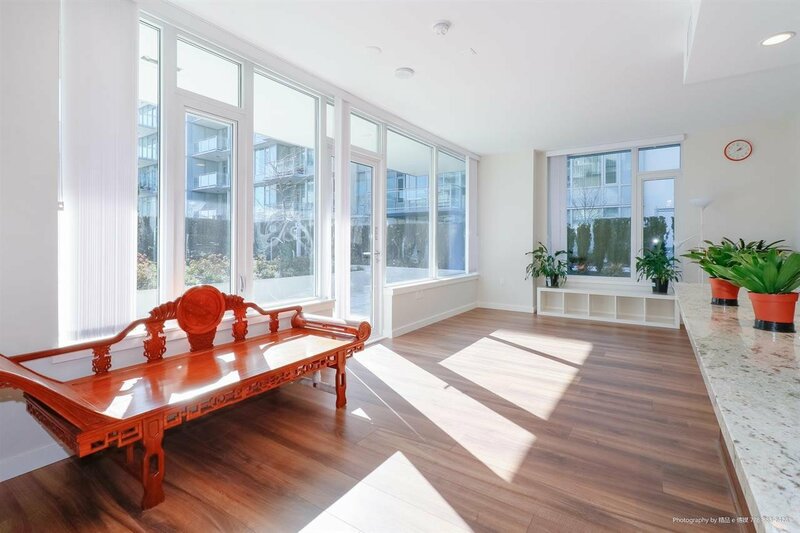 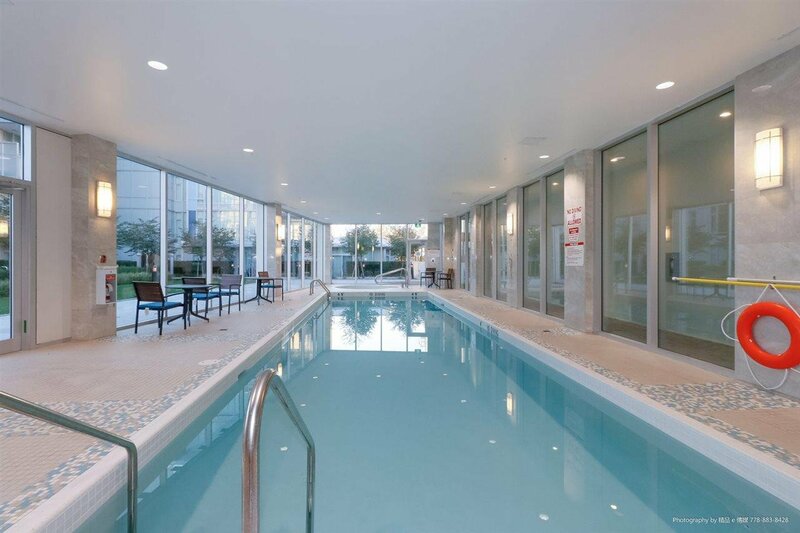 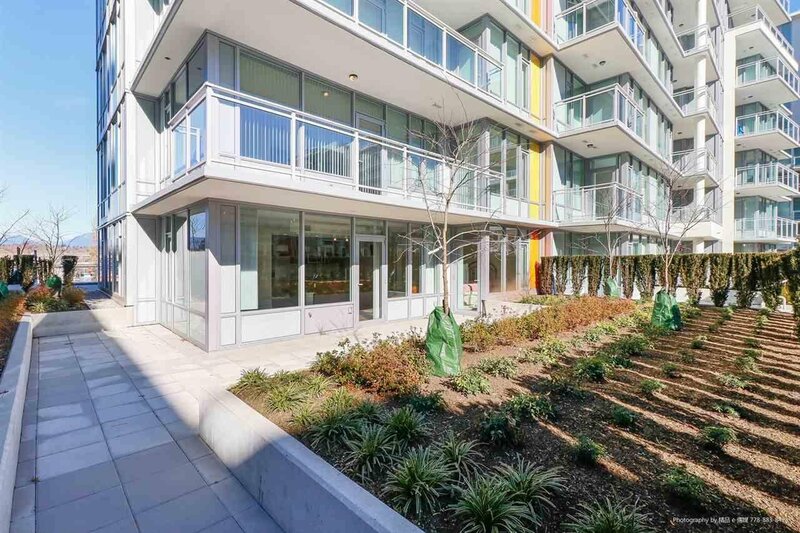 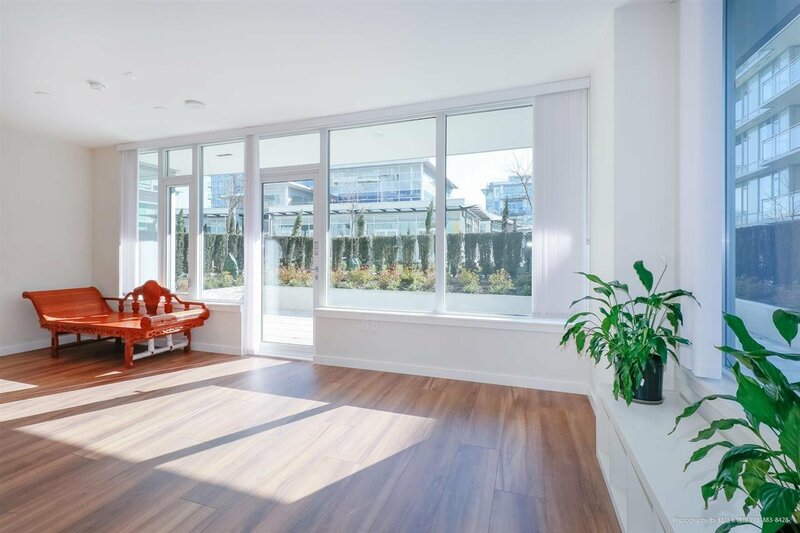 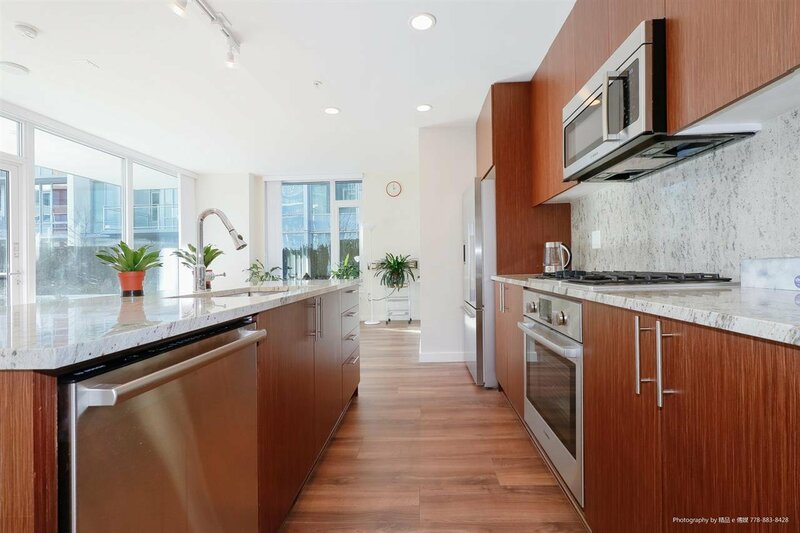 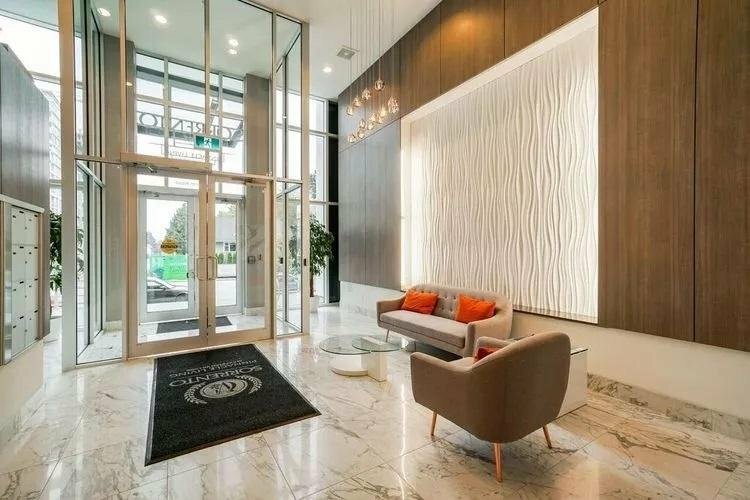 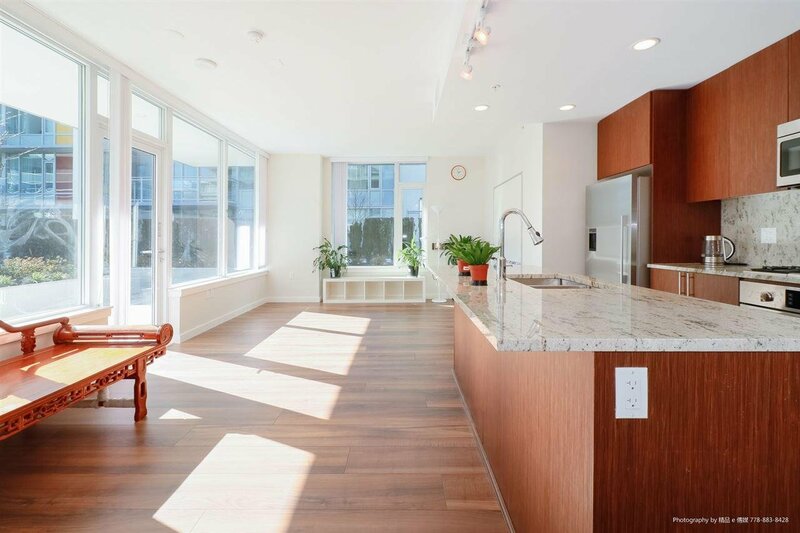 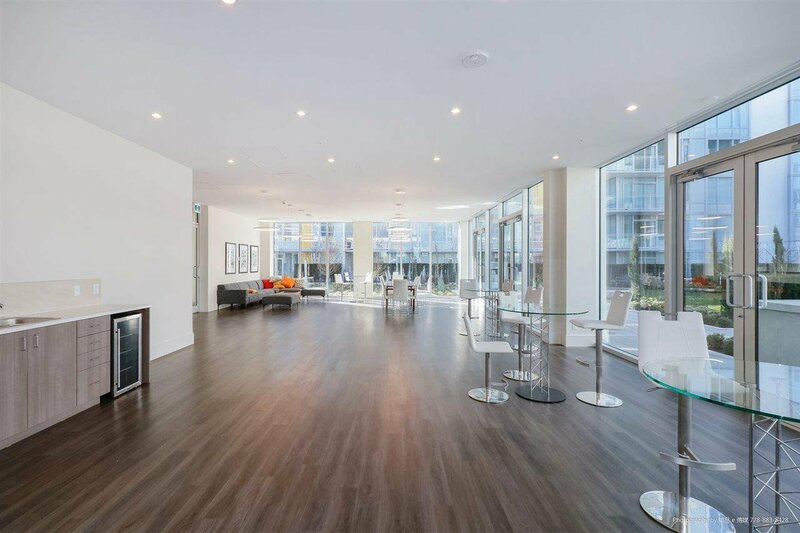 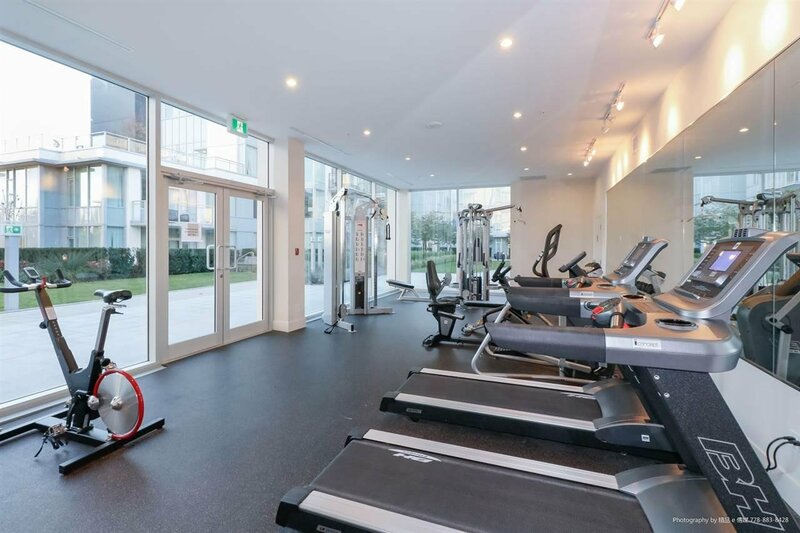 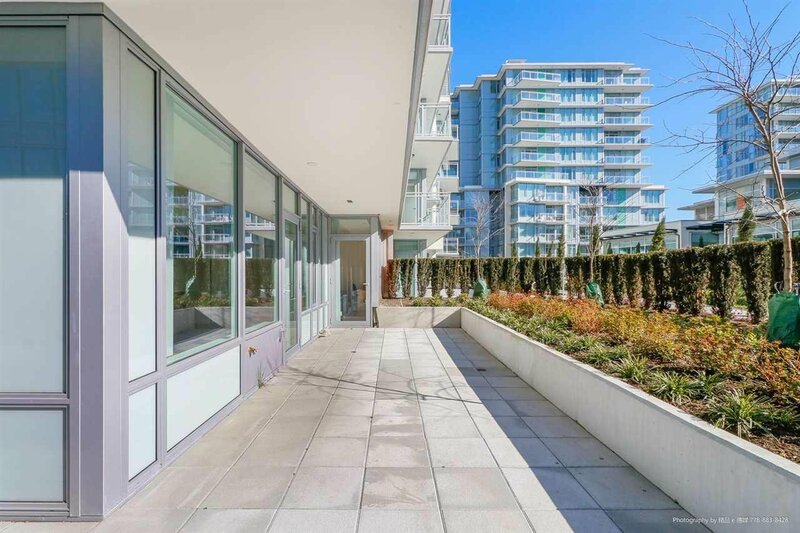 This is an Amazing Unit on the 5th Floor,with Landscaped Yard, Gym, Sauna, Swimming Pool, and an Entertainment Hall.You Get Suite of 1216 SF + Private Patio 479 SF. 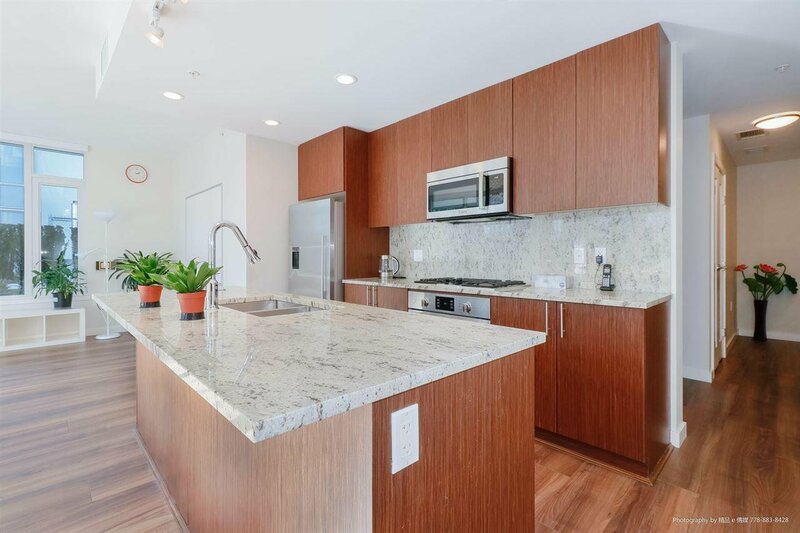 3 Bedrooms + Den, 2 Bathrooms.Granite Counters, and Backsplash, Built in Appliances, High Ceiling, Kitchen Island, A/C and Engineered Hardwood & Carpet Flooring. 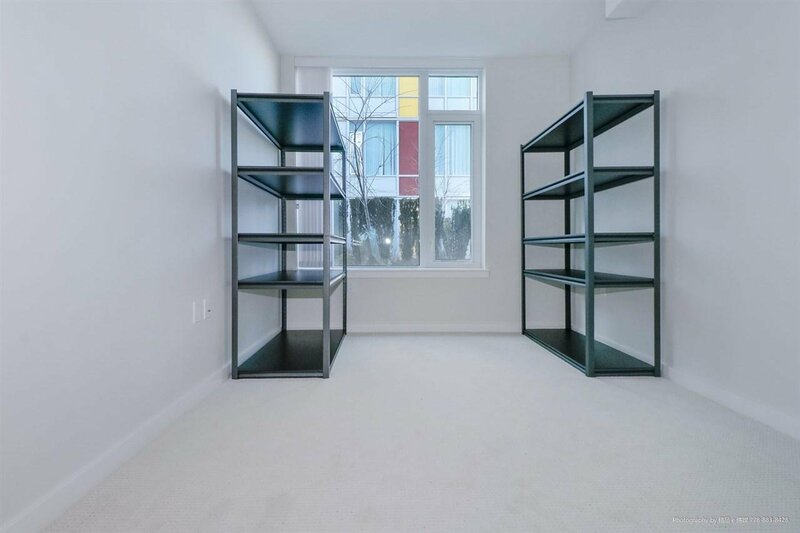 Heating is Forced Air System/ Natural Gas. 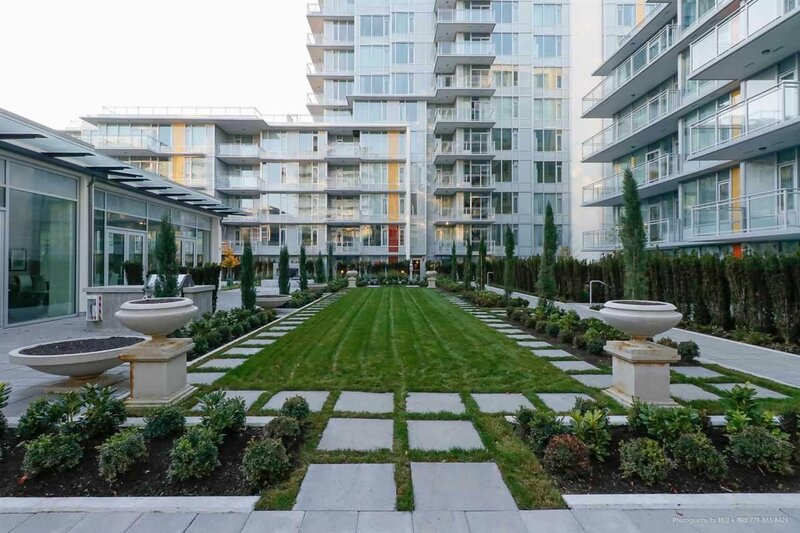 One Underground Parking. 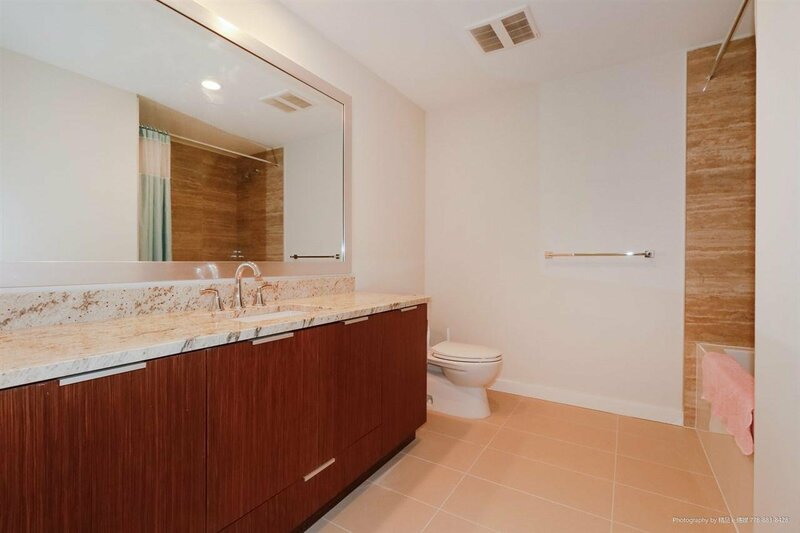 This Luxurious suite is Handicapped Friendly With Lot's of Elbow Room. 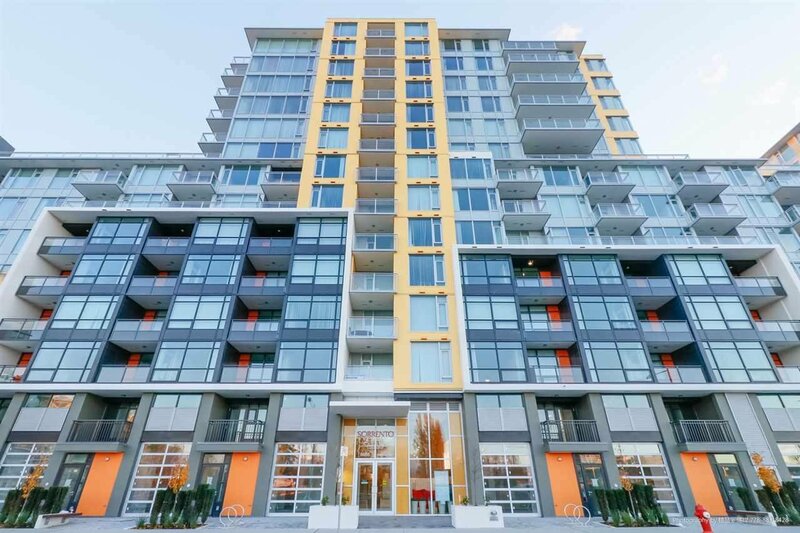 Strata Fees $382,45. 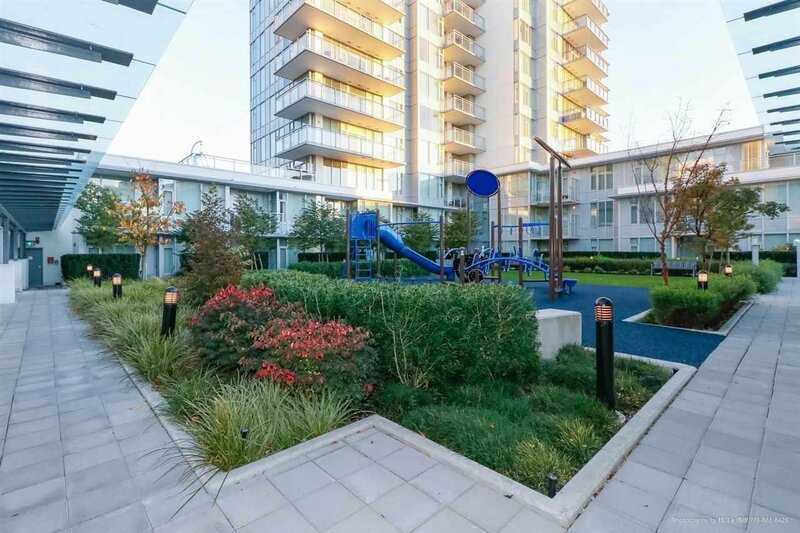 and Pet Friendly. 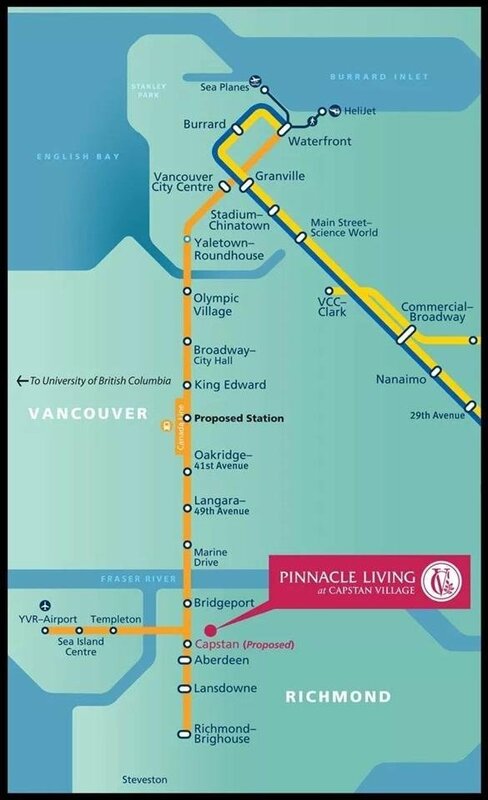 Great and Convenient Place to Live In or Potential Rental Income. 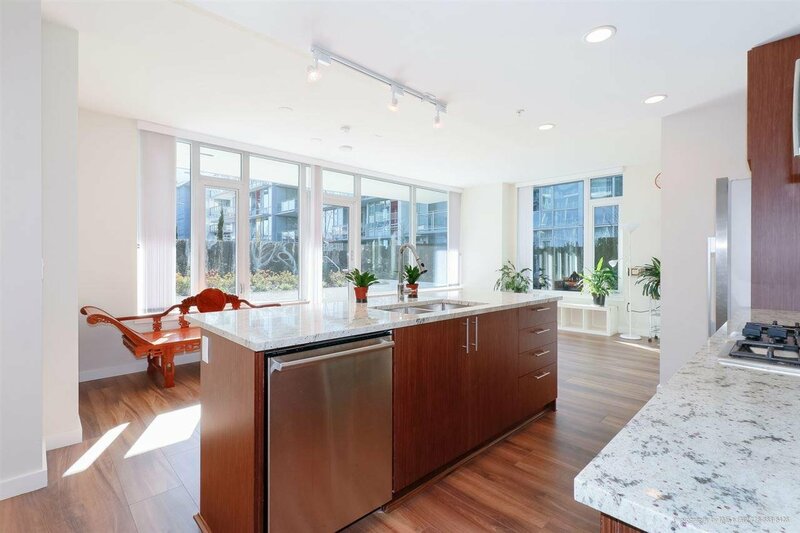 Open House April 20, Sat 2:00---4:00 pm !